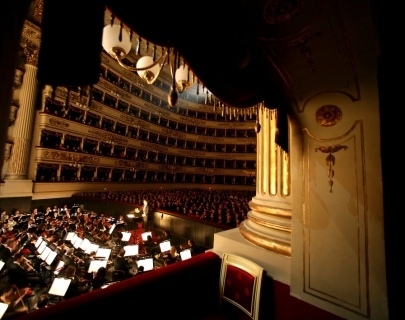 Teatro Alla Scala: The Temple Of Wonders is the story of one of the world’s most exclusive music and performing arts venues. 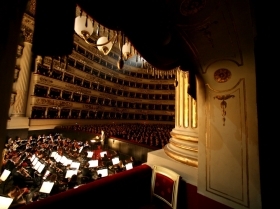 Thanks to historical music and theatre greats such as Giuseppe Verdi and Arturo Toscanini, and contemporary arts directors including Franco Zeffirelli and Patrice Chéreau, Teatro Alla Scala has upheld its position as a world-class theatre throughout the years. 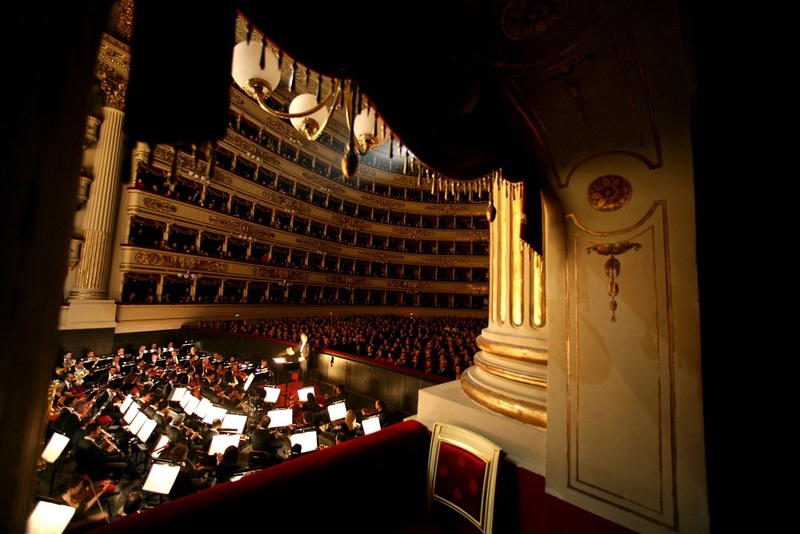 The film leads us through the main historical, musical, social and political events in La Scala’s 238-year history. The story is beautifully brought to life on the big screen through statements and commentary from musicians, experts and aficionados, and features photographs,musical scores, paintings and videos from centuries of archive material.